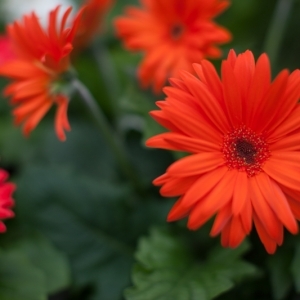 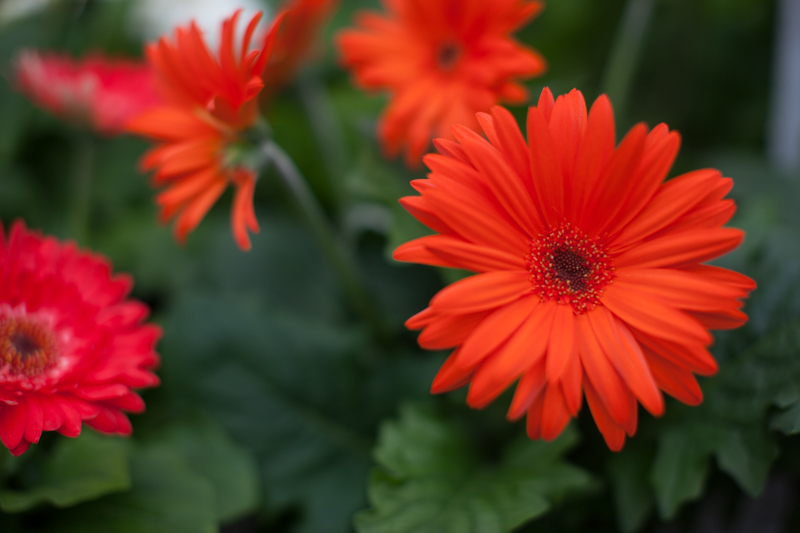 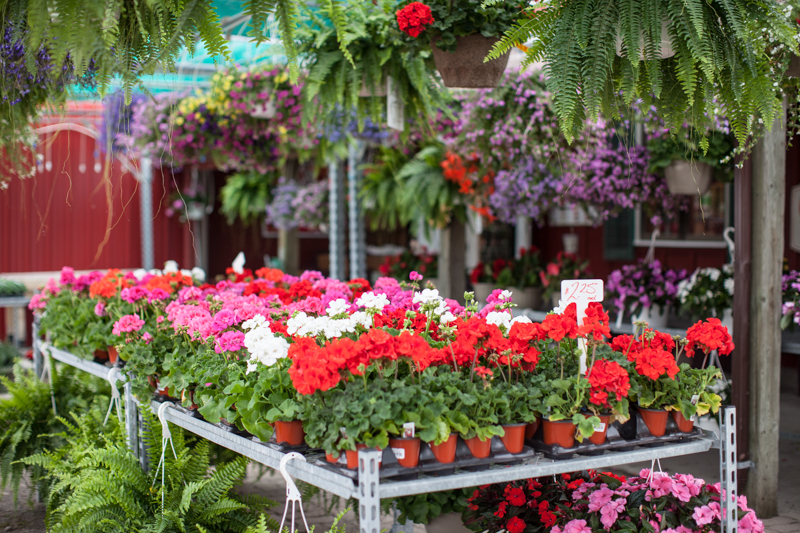 Fill your garden with colour from the garden centre! 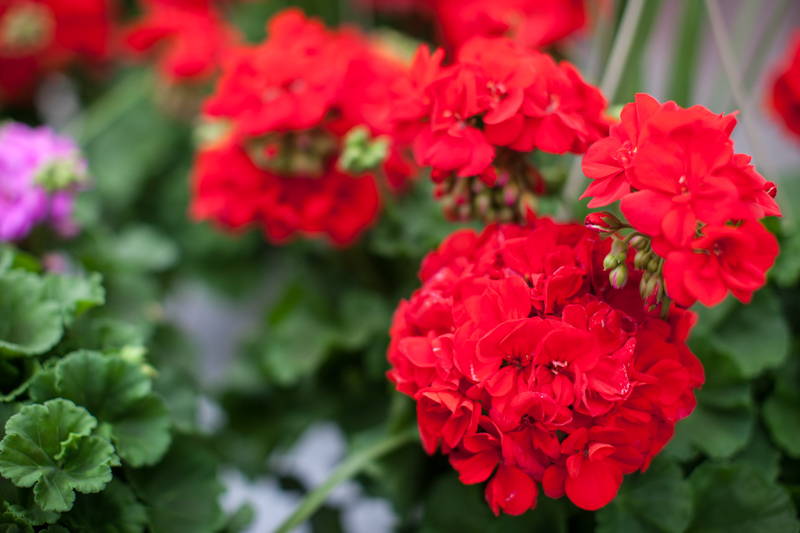 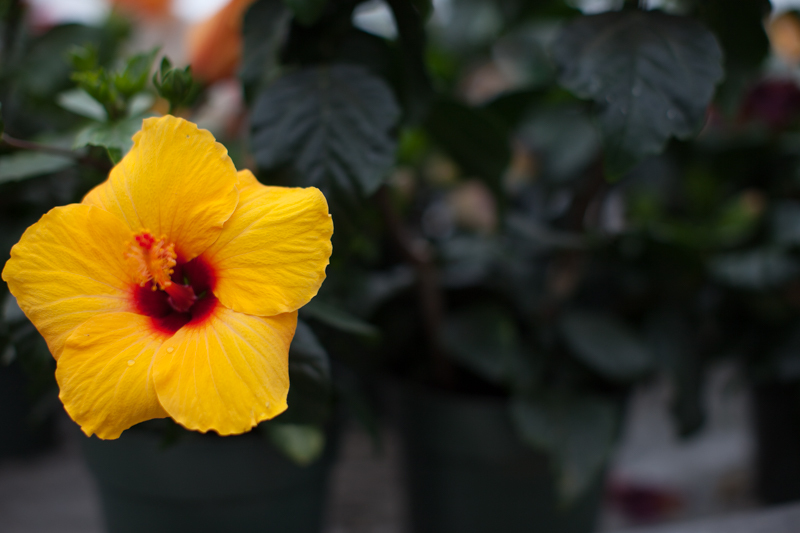 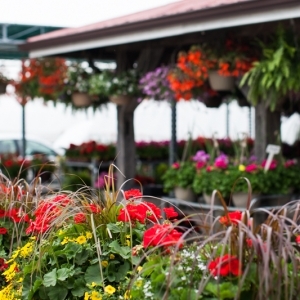 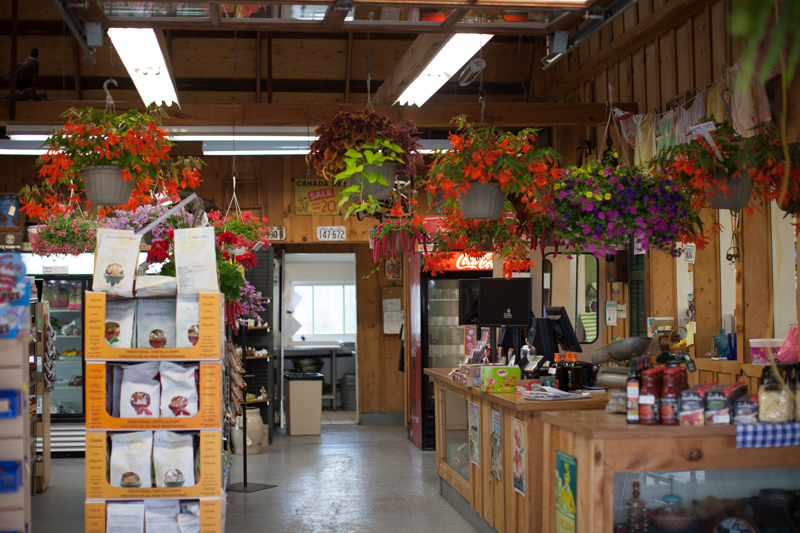 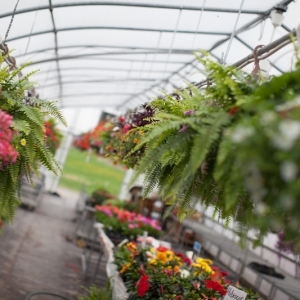 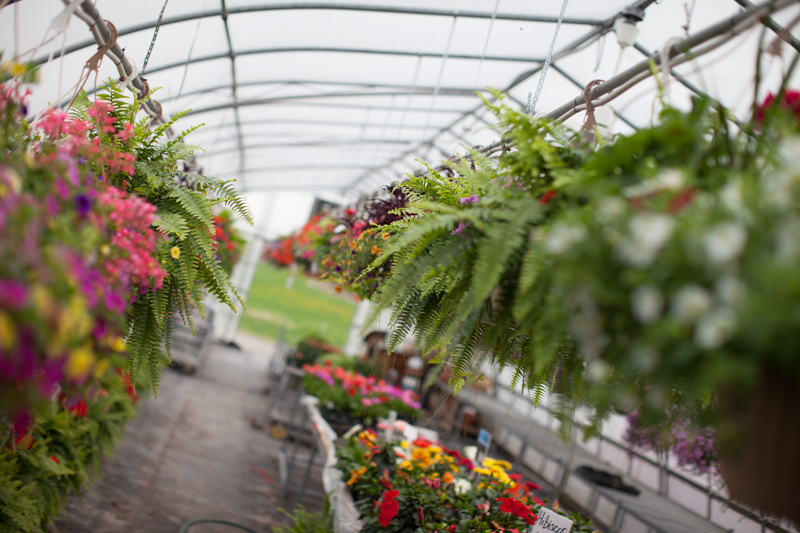 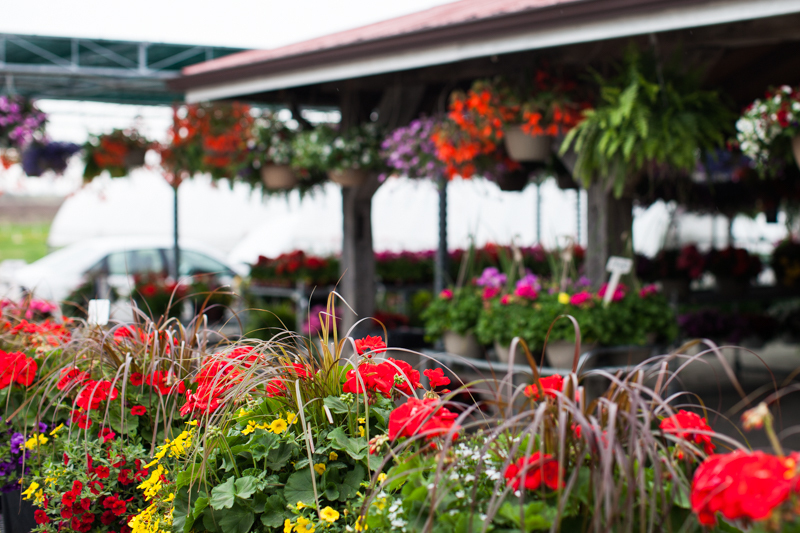 The Punch Bowl Garden Centre and greenhouse is a busy place in the spring and summer—filled with a wide array of high quality plants. 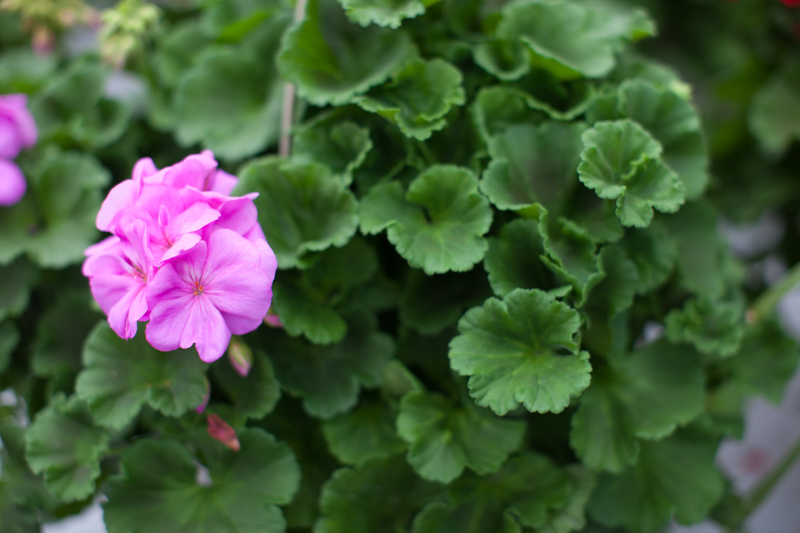 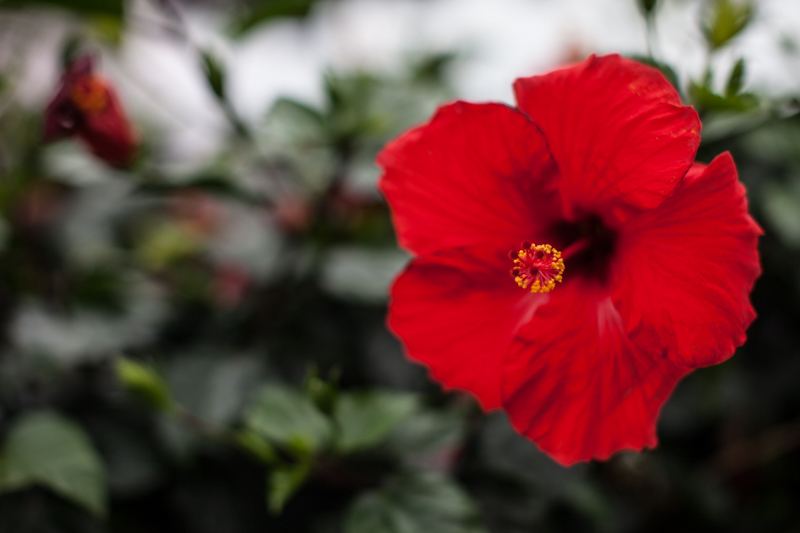 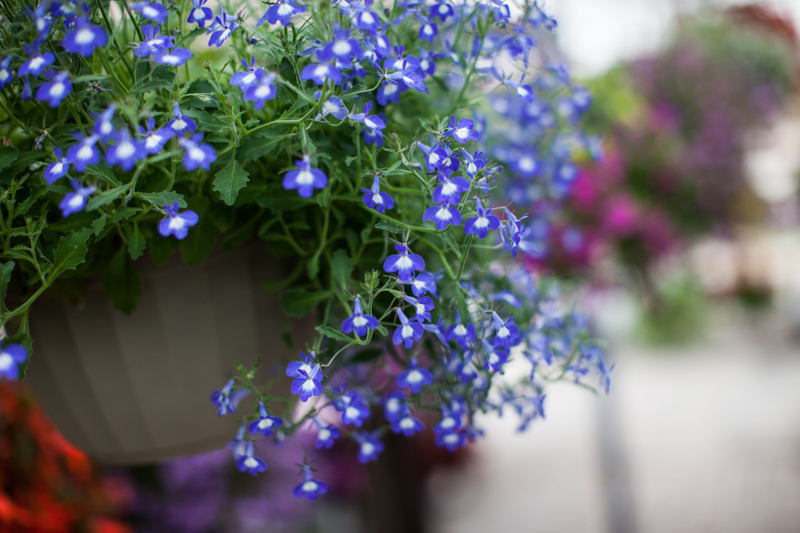 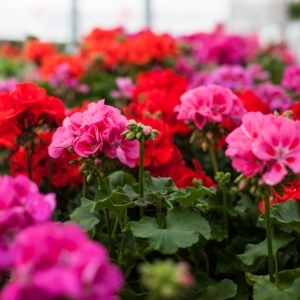 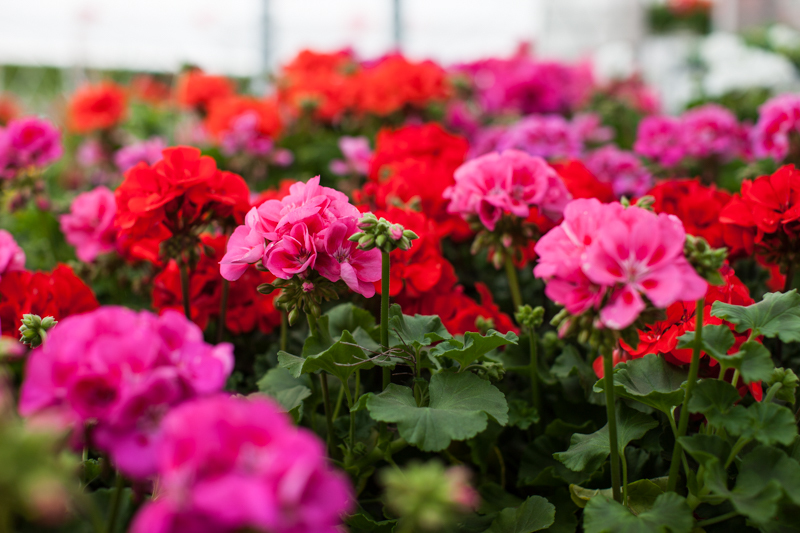 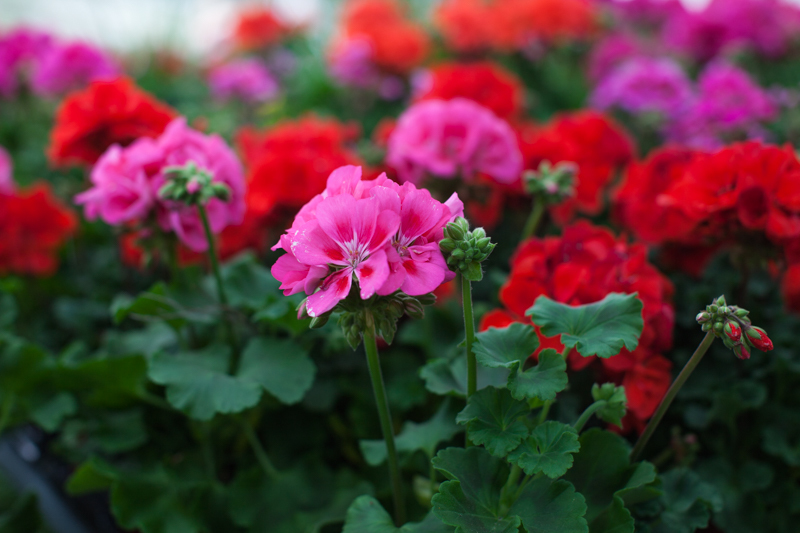 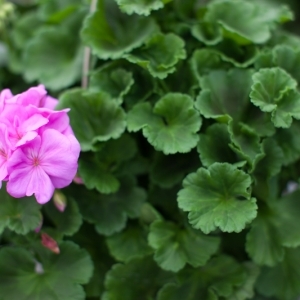 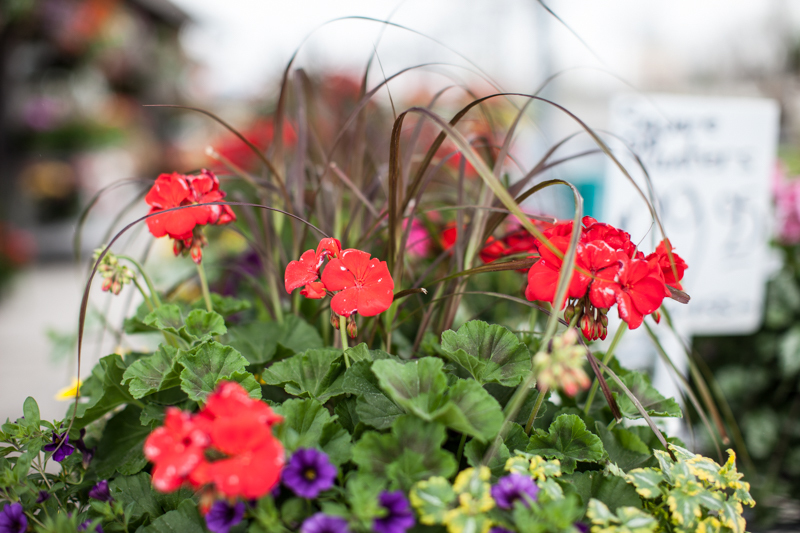 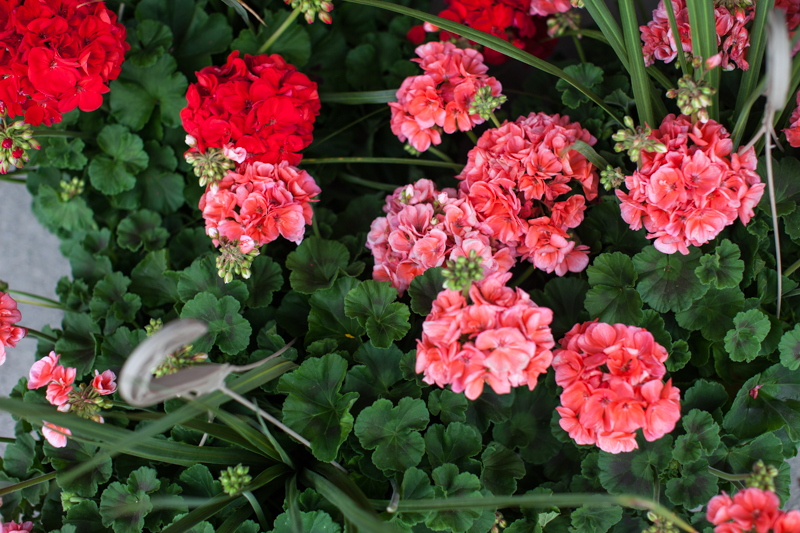 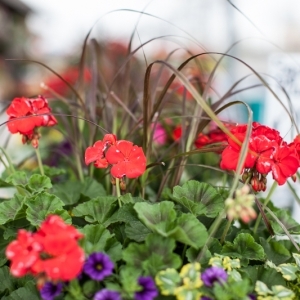 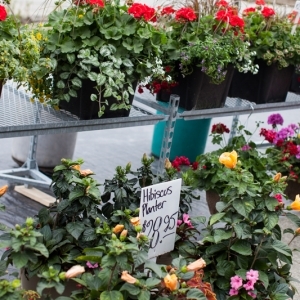 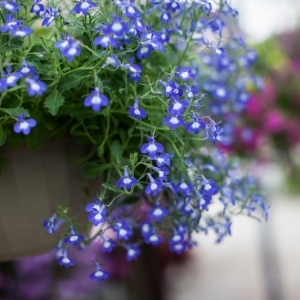 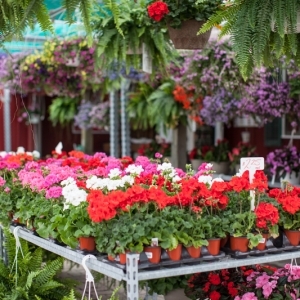 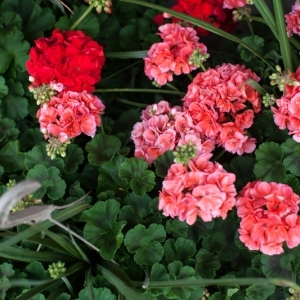 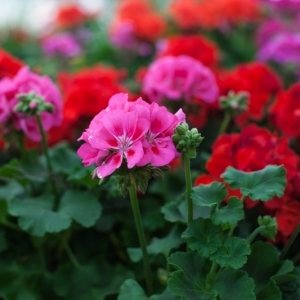 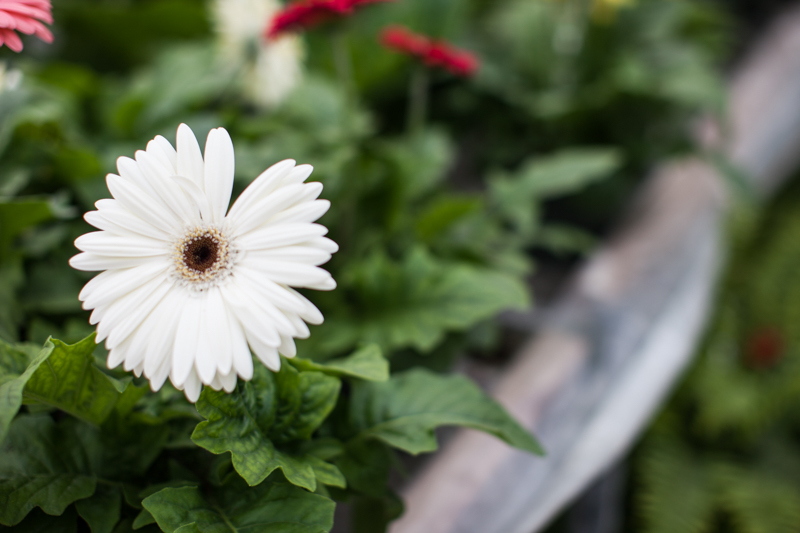 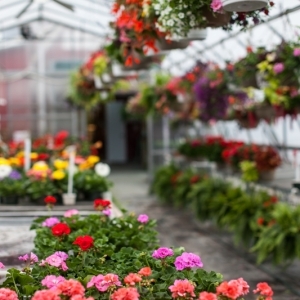 We offer a variety of bedding plants, hanging baskets, perennials, annuals, herbs, potted plants, and everything you need to create a beautiful garden. 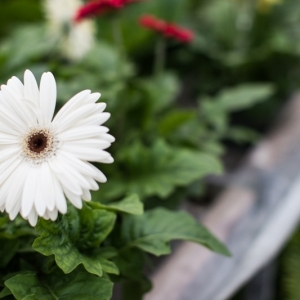 Please ask questions, we will help get you started and find what you are looking for. 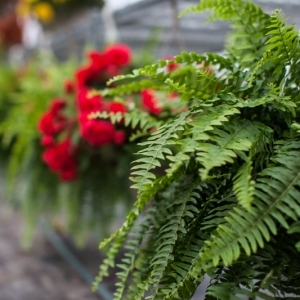 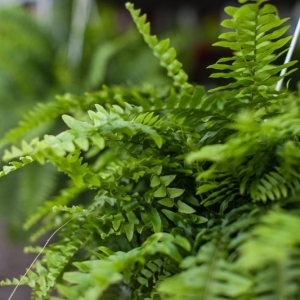 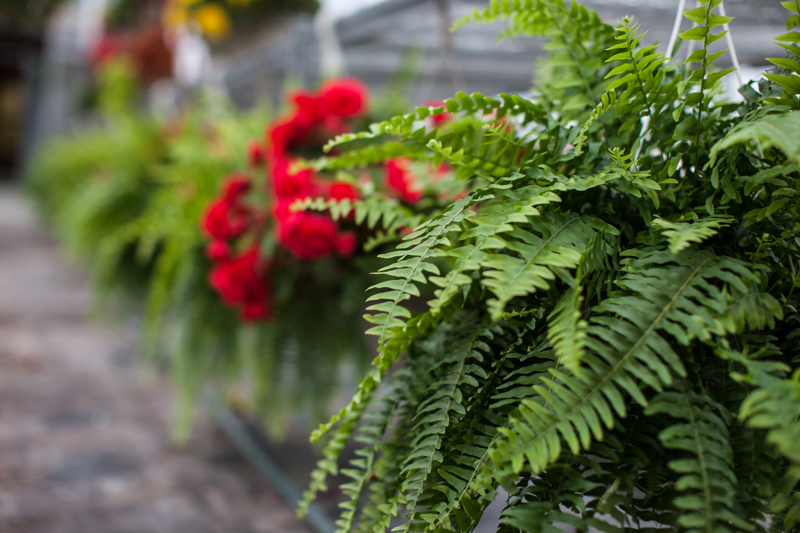 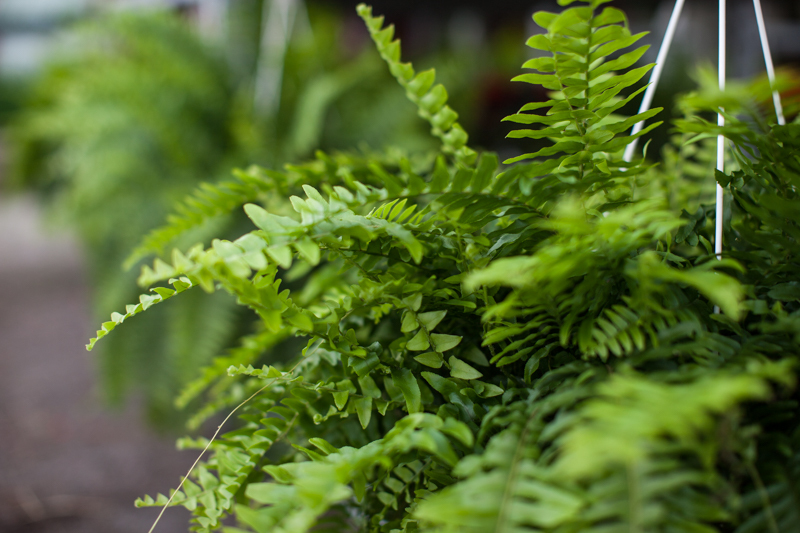 We specialize in container gardening and hanging baskets, patio tomatoes, Boston ferns, herbs, heirloom tomatoes, and so much more! 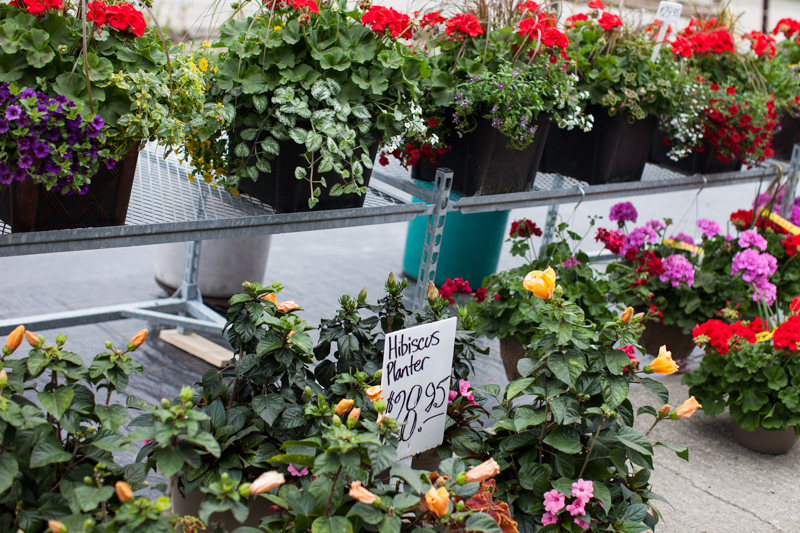 The garden centre is also full of pre-arranged patio planters in a variety of shapes sizes, and colours or styles. 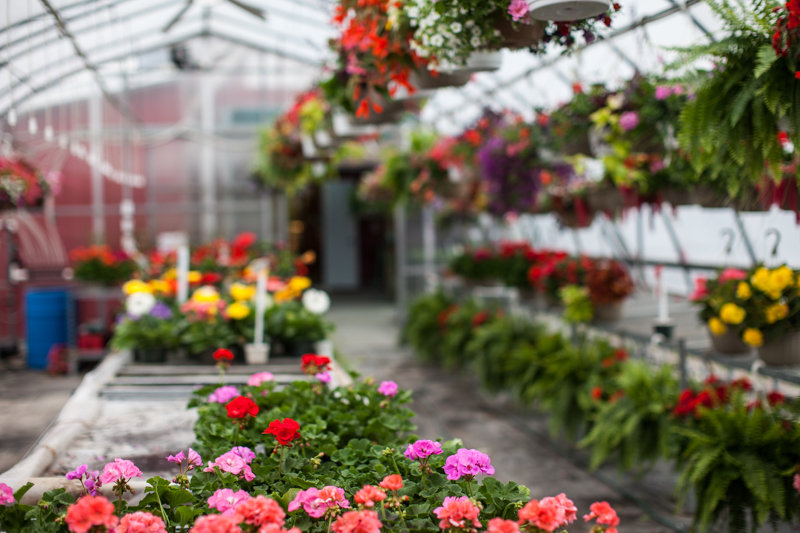 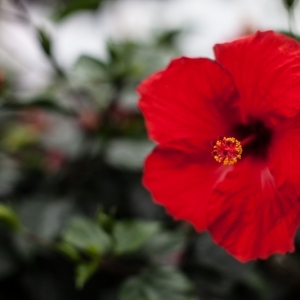 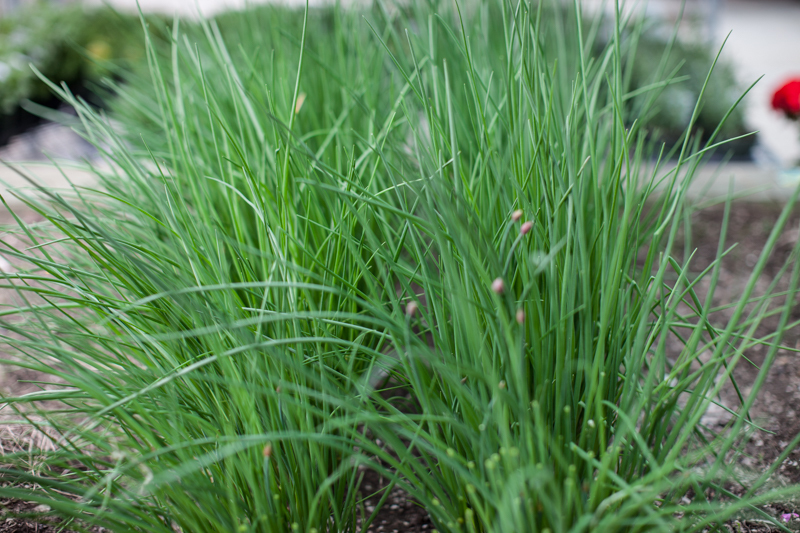 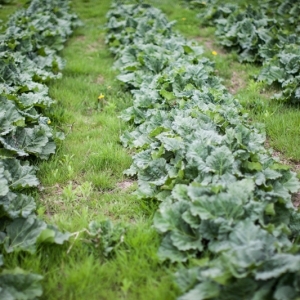 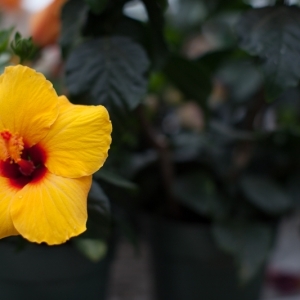 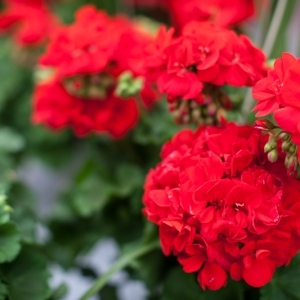 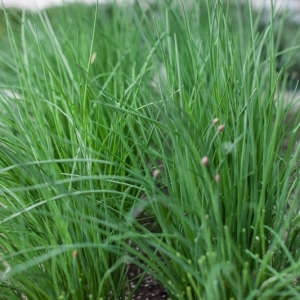 We source from a variety of suppliers, giving us the opportunity to find specialists of particular plants and flowers. 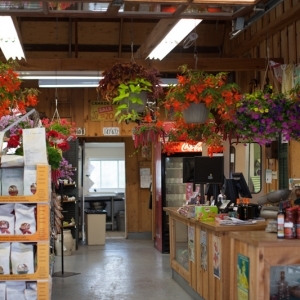 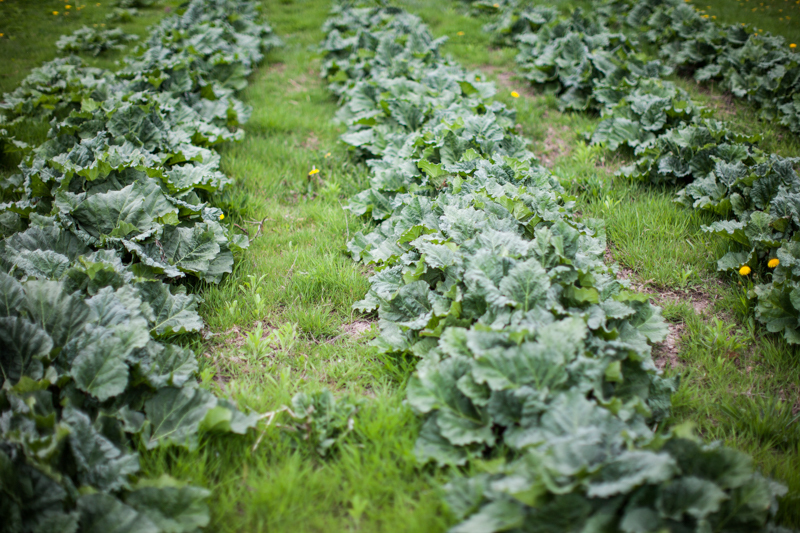 This is how we are able to pick only the best quality plants from the best producers! 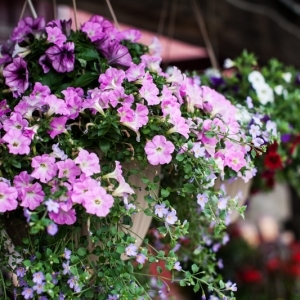 Hanging baskets are available for the whole summer, into late August. 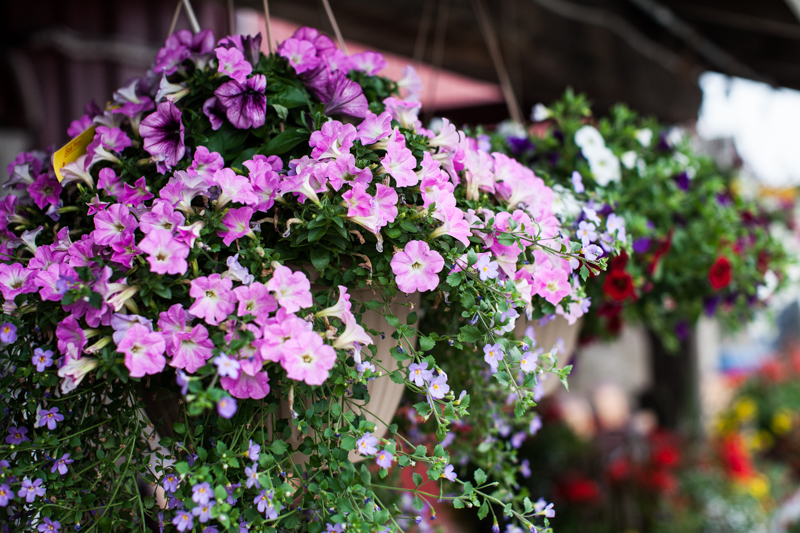 So if you come back from your summer holiday to a scorched hanging basket collection, you'll still have time to replace them!